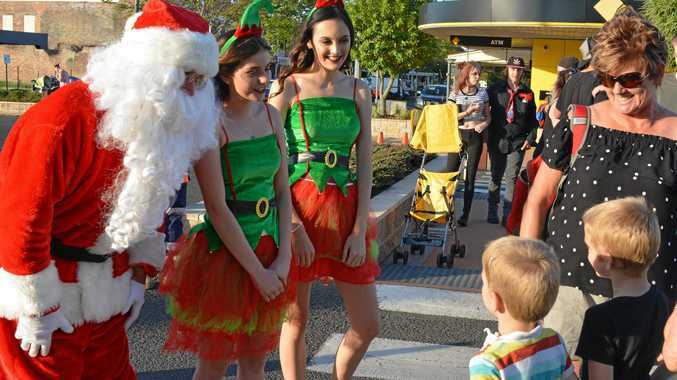 THE annual Gatton Christmas Carnival will once again take over North Street for an evening of Christmas fun on Friday. Lockyer Valley Mayor Tanya Milligan said this year's line-up also included stage entertainment, a ham wheel, food stalls galore and plenty more. 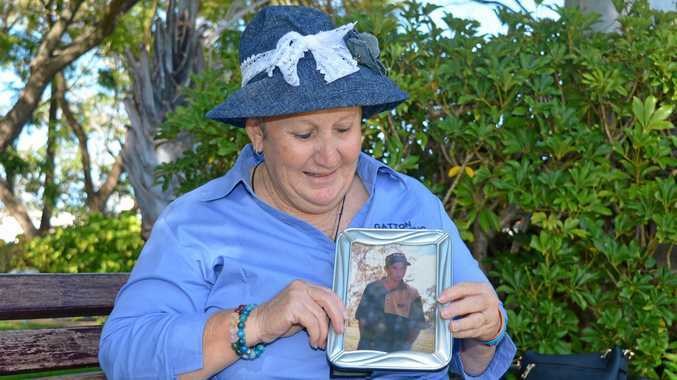 "This year's entertainment will include performances by FAD Cheer and Dance, Lockyer Valley School of Highland Dance, Queensland Police Pipes and Drums Band, a fire twirler and a petting zoo in the park,” she said. This year's star act is sure to be hit with residents, both young and old. She wowed audiences on the hit show The Voice, was chosen by Boy George to feature on his team and will this year headline the entertainment at the Gatton Christmas Carnival. Chrislyn Hamilton has a voice like Aretha Franklin and she's set to wow audiences when Christmas comes early to the Lockyer Valley. "We are thrilled to welcome Chrislyn Hamilton to the Lockyer Valley for her first performance. "Chrislyn made it through to the blind auditions before she was eliminated in the knockout round of The Voice, but her voice resonated with people across the country and I know she's going to impress. "There will be wrist bands for unlimited rides up for grabs for only $5 and of course Santa will arrive at 5.30pm and be on stage at 8.30pm, which is sure to be a thrill for the youngsters. "This is the perfect chance to spread the joy of Christmas across our region,” Mayor Milligan said. Winners of the Christmas Lights and Decoration Competition will be announced on the night, along with the Gatton Christmas Carnival Colouring Competition. The Local Ambulance Committee are calling on volunteers to assist with the ham wheel. LAC treasurer Darryl Ready said funds raised would go towards a protective storm cover for paramedics cars while they were attending to emergencies. Mr Ready said he was looking for people who could hand out tickets and collect ticket money. Anyone wishing to volunteer can contact Darryl on 0419 709 993.